When your employee, Bob, is approved for six weeks of FMLA leave, Bob’s team will need to cover the workload while he is out. The team is likely to be less than thrilled, but more dangerously, they are likely to be curious. What’s going on with Bob? Why does he need six weeks? Are those questions you, as an employer, can answer? Not without risking an FMLA interference claim from Bob. 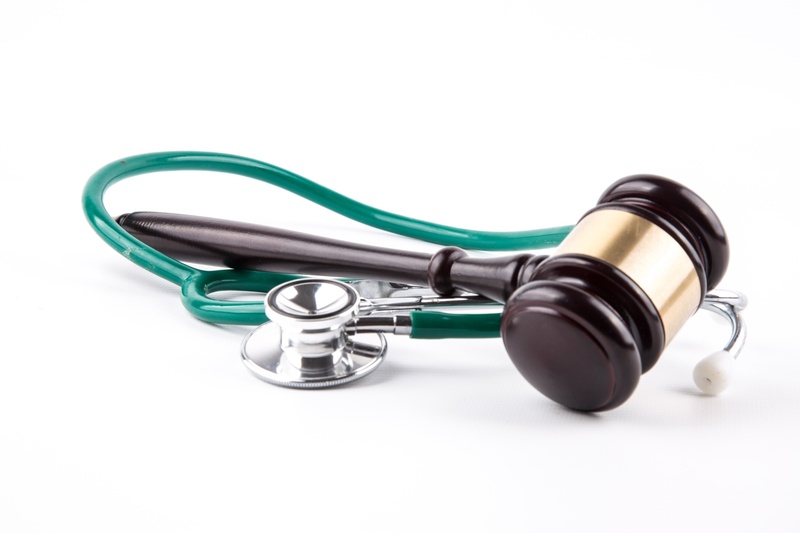 A recent federal court decision from the United States District Court of the Middle District of Florida, confirmed that a former employee could pursue causes of action for FMLA retaliation and interference even when his FMLA leave was approved and the employer held his job. The court in Holtrey v. Collier County Board of County Commissioners, 2017 U.S. Dist. LEXIS 4654 denied the employer’s motion to dismiss Holtrey’s FMLA retaliation and interference claims, holding he had adequately stated a claim for FMLA interference by claiming that a management employee disclosed plaintiff’s rather embarrassing medical condition to co-workers and subordinates at a staff meeting. This unnecessary and unwise leak resulted both in concerned questions to the employee and some less-than-concerned mean girl [and boy] comments and gestures about his condition. The court held that plaintiff’s allegations, if true, could support a retaliation claim under the FMLA as a materially adverse action by the employer and interference with his rights under the Act. In addition to maintaining confidentiality of employee medical information, be mindful of management’s reaction if curious employees do a little investigating on their own. The court in Forte v. West Florida Medical Center Clinic, P.A., 2015 U.S. Dist. LEXIS 58728, allowed an FMLA retaliation case to go to trial against the employer Clinic whose employees complained that the employee on leave appeared to be “enjoying her free time” away from work. When she returned from leave, the employer held a meeting with the employee to address her co-workers’ concerns and ultimately fired her due to insubordination during that meeting. Following a jury verdict in favor of the employee, the Clinic was ordered to conduct management training on various workplace laws. If you employ 50 or more employees within a 75-mile radius of the employee’s worksite, you are a “covered employer” under the FMLA. Employees who have been employed by a covered employer for at least 12 months, and have worked at least 1,250 hours in the previous year, are eligible for FMLA protections. Those protections involve more than meets the eye. In addition to keeping medical information confidential, take steps to encourage your employees to refocus their attention on work instead of what’s going on with Bob.